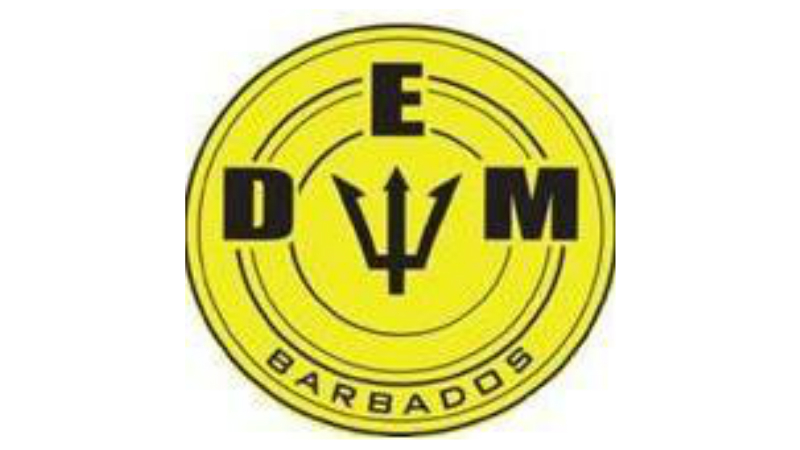 The Barbados Light and Power Company Limited (BL&P) is working to restore a number of power outages across the island. 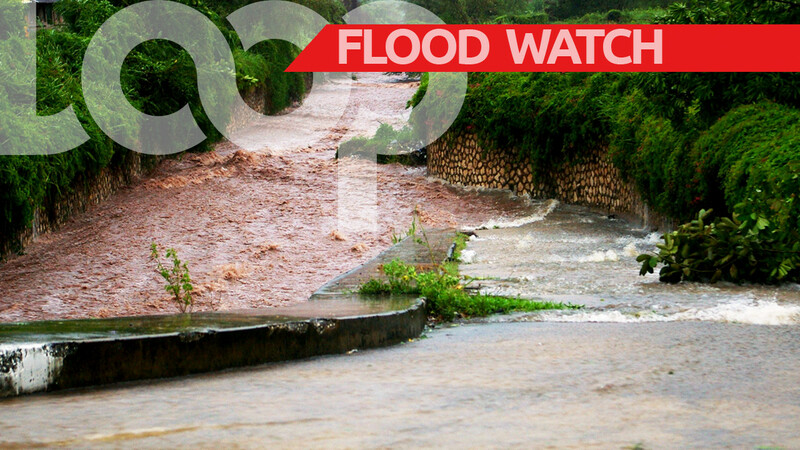 This as Barbados has been experiencing power outages across the island from yesterday, when Hurricane Maria brought heavy rains and thunderstorms to the island. While the BL&P was able to restore power to a number of areas yesterday, reports of intermittent outages continued today. 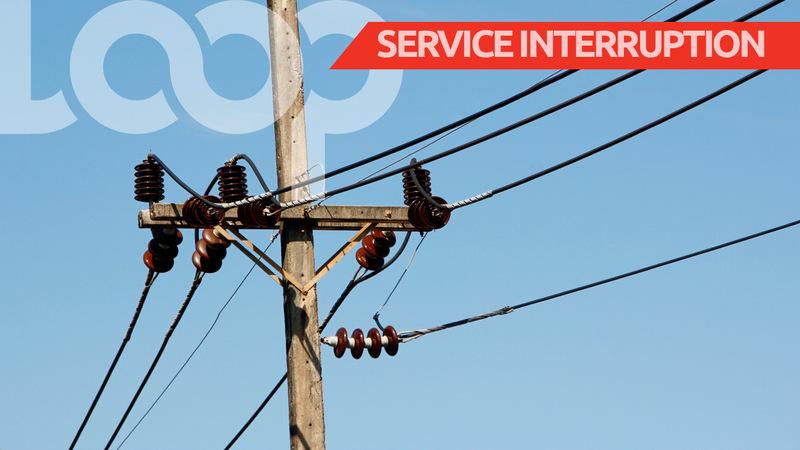 "#OutageNotice: We are aware that some customers in Sion Hill, Sandy Lane, Six Roads Industrial Park, Ruby and Lower Estate are without power. Please be assured that our crews will work to safely restore power as soon as possible."